The Village at Pueblo offers a complete variety of foods and flavors. 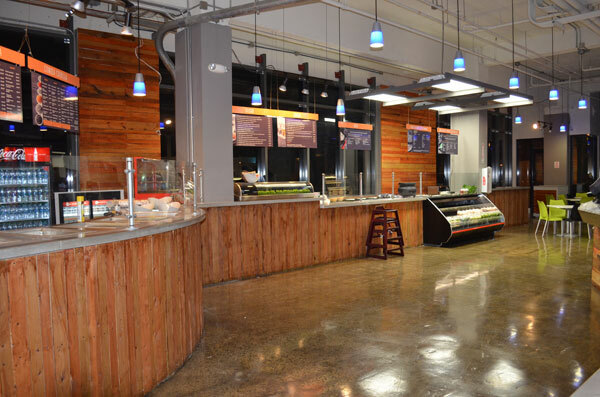 Enjoy a juicy Burger or Sandwich from our Burger Pit, Artisan Pizza or Pasta from our Pasta Station, Burrito or Quesadilla from our Burrito Bar, delicious Puerto Rican Cuisine from the warmer, as well as fresh-made Sushi and Salads. Energize up with our fresh-squeezed fruit juices and smoothies or fresh-brewed espresso or cappuccino. Leave space for decadent and delicious desserts made daily or enjoy a refreshing frozen yogurt. If you need to manage your prescription or refill, visit Pueblo Pharmacy. We carry your favorite brands on many over-the-counter medications, vitamins and supplements. You have questions or need advice? Let us help you (check hours at the customer service counter). 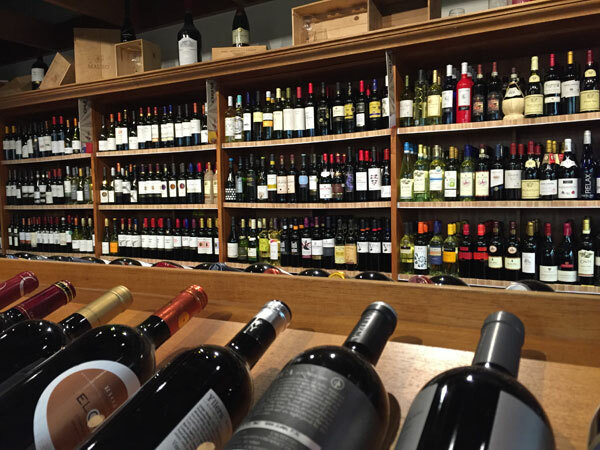 Visit La Vinatería and choose from our wide variety of craft beers, wines, spirits, and fine liquors. Discover rich and opulent designer coffee beans at our Coffee Bar. Find your favorite gluten free, sugar free, fat free or kosher foods. 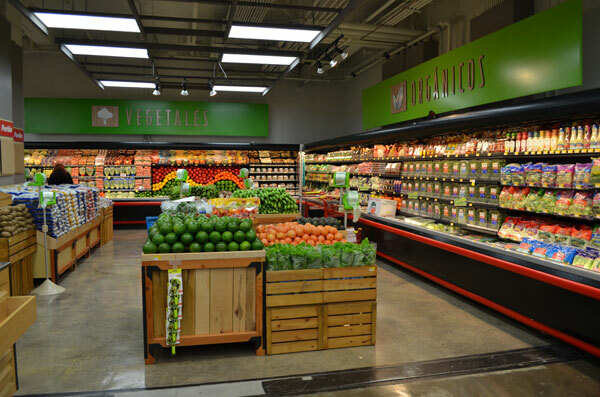 Discover a wide variety of organics foods and greens at the produce and grocery department. Visit our Floral department and choose from our assortment of beautiful flower arrangements, colorful bouquets, fruit and gourmet baskets, balloons or fresh-cut flowers that will bring a smile to anyone’s face. 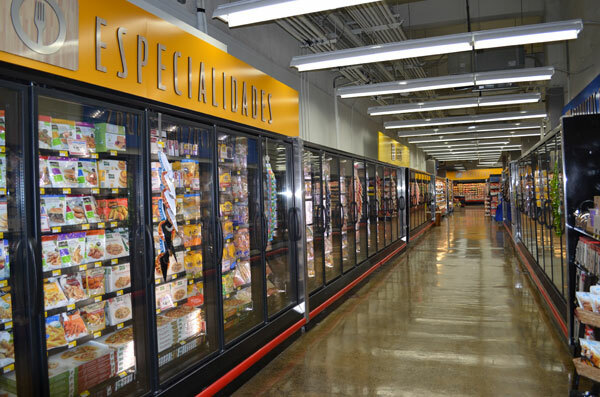 At Pueblo Ciudadela, we go beyond your average supermarket. For more information, call us at 787-725-8102. 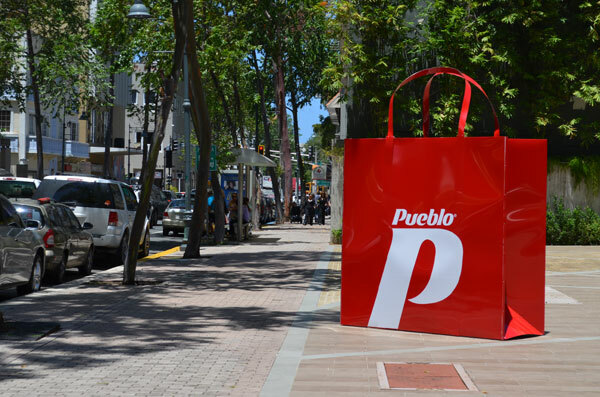 Pueblo Ciudadela welcomes you.